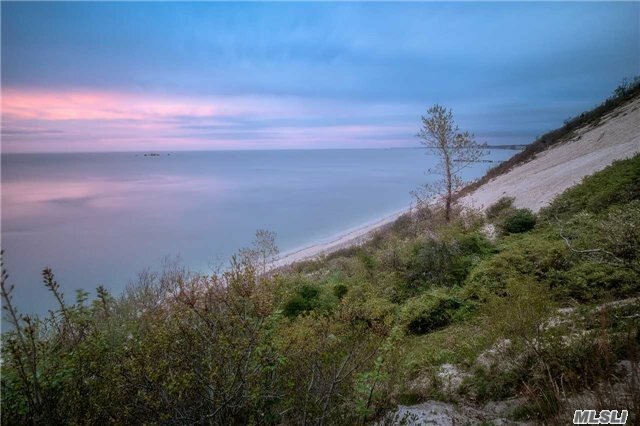 Overlooking The Long Island Sound, Your Private Oasis Awaits. 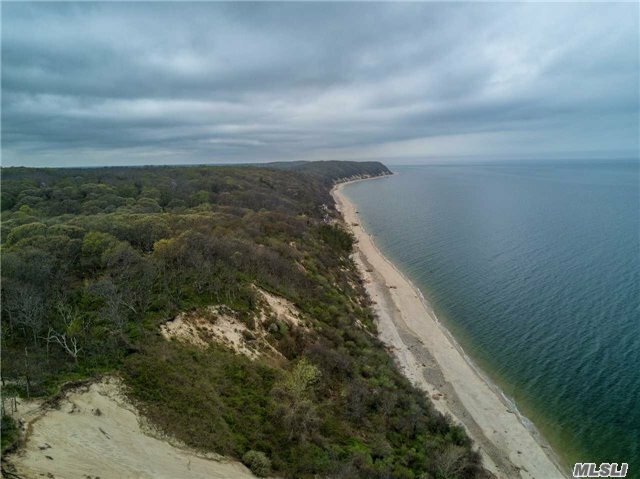 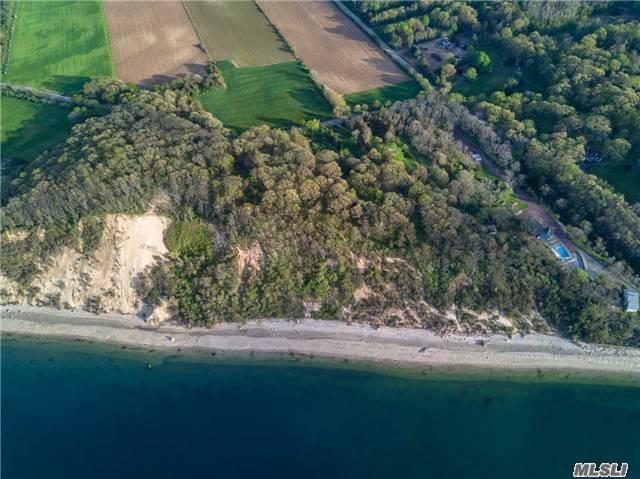 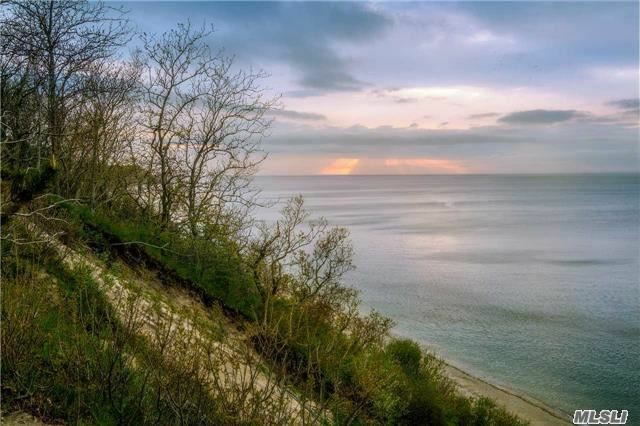 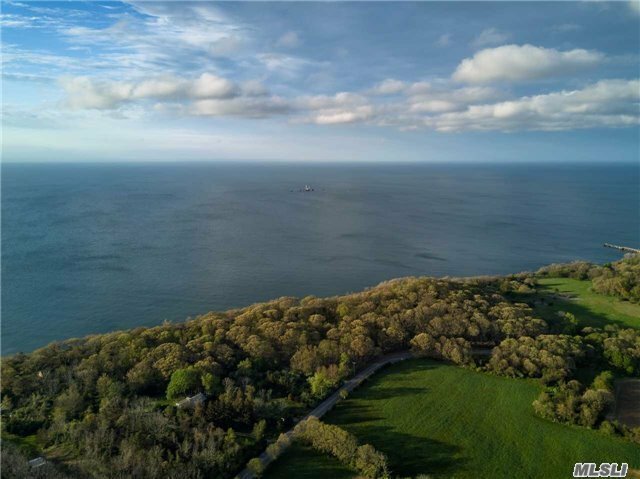 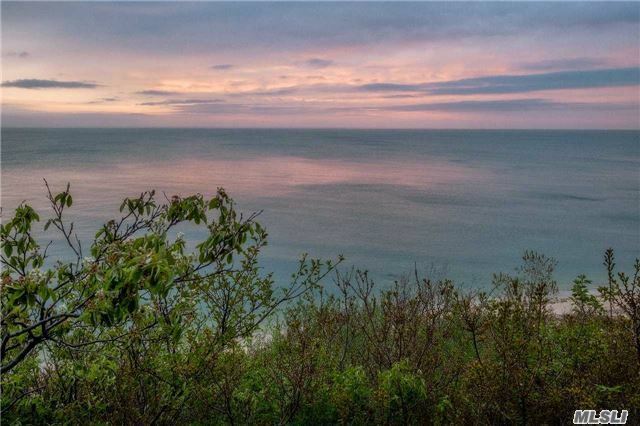 5 Stunning Waterfront Parcels All Providing Forever Views And Breathtaking Sunsets. 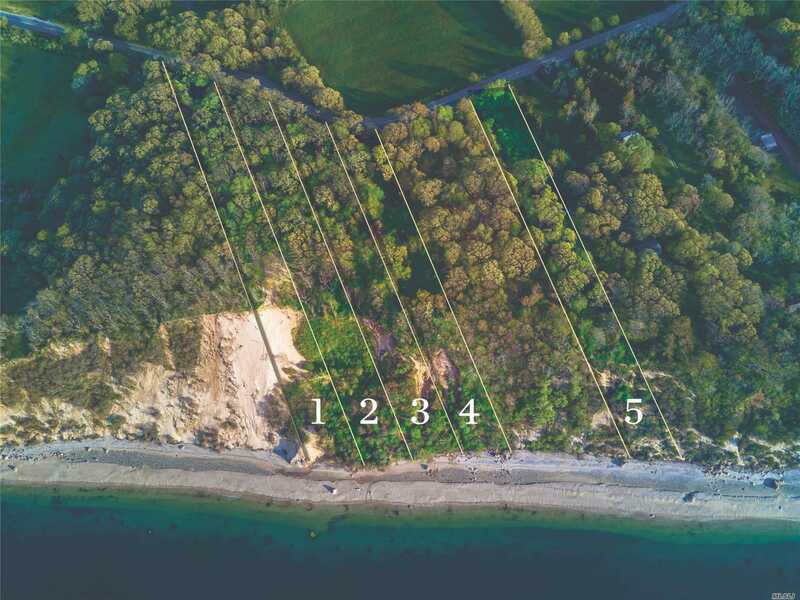 This Is An Incredible Opportunity For You To Build Your Spectacular Sound-Front Compound Or As An Investment.? 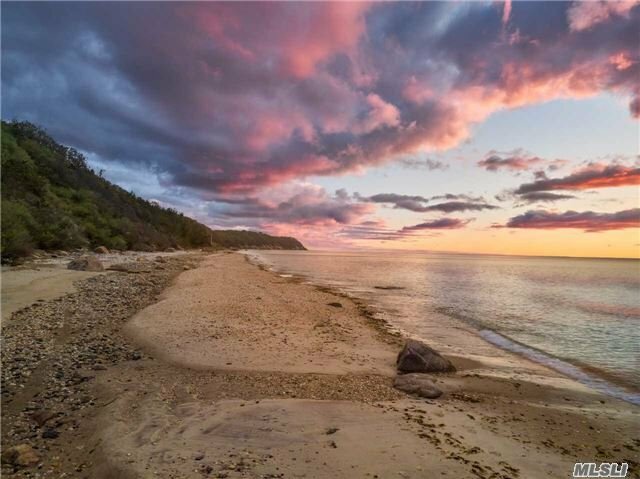 Centrally Located To Li'S Finest Beaches, Golf Courses, Shopping, Farm Stands And Wineries.